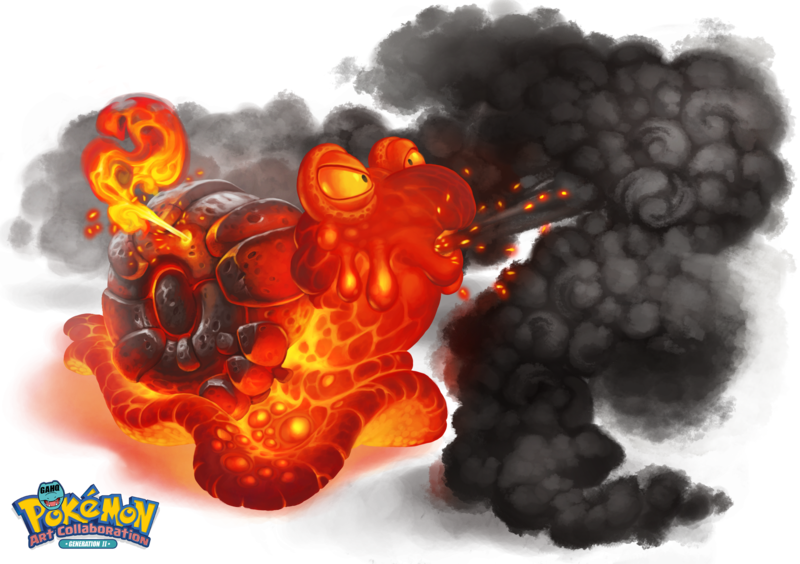 #219 Magcargo used Incinerate and Smog in the Game-Art-HQ Pokemon Gen II Tribute! SaraKpn from Belgium was invited by me to become a member of the Game-Art-HQ community after I saw some of her video game related works in her gallery, especially an impressive take on Jak and Daxter..a game series that will get a new game sooner or later I still hope. 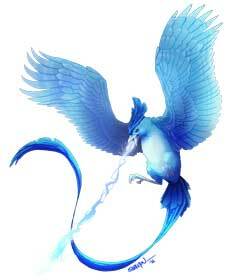 In 2016 she surprised us with a beautiful take on Articuno and in summer 2016 and returned quickly after we announced our Gen II Tribute in 2017 and claimed Magcargo! Incinerate is a strong Fore-Type move that was introduced in the Generation V Pokemon games and does not only attack the opponent in front of the user but also all adjacent ones. It will also burn down any Berries and Gems the other Pokemon was holding. Its power stat. was changed from 30 to 60 in the Gen VI Pokemon games. Only Magcargo is using Incinerate in our Collaboration so far but I am sure more will follow next year when they see how strong this move is! Iguancheg is on deviantART since over eight years already but joined Game-Art-HQ just recently. 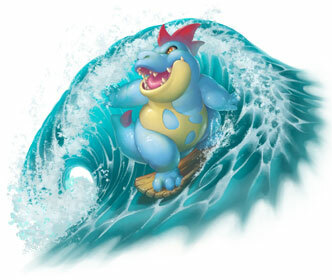 We got not one but three amazing illustrations of the Meganium, Magcargo and a truly spectacular version of the Surf move by Croconaw from him. 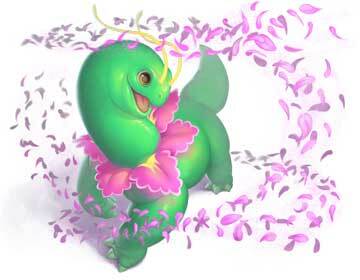 I totally recommend to have a look at his whole portfolio of Iguancheg on dA here! 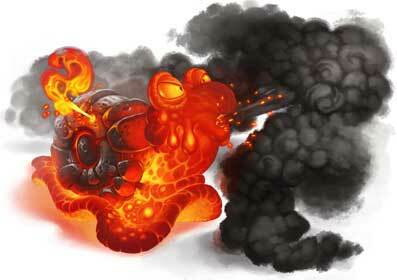 Smog is a Poison-Type move since Gen I and deals not only damage but has also a 40% chance of inflicting poison. Its accuracy percentage is only 70 though. 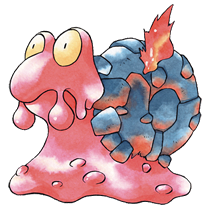 Koffing was actually the first Pokemon that could use Smog but a lot of other Poison and also Fire-Type Pokemon like the Magcargo can learn it now as well. 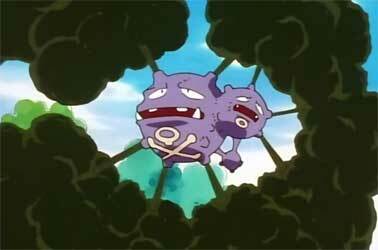 Weezing, the evolution of Koffing was the first one that used Smog in our Art Collaboration. Magcargo is a Fire & Rock Type Pokemon and the evolution of Slugma and probably the hottest Pokemon all around with a usual body temperature of around 10000°! 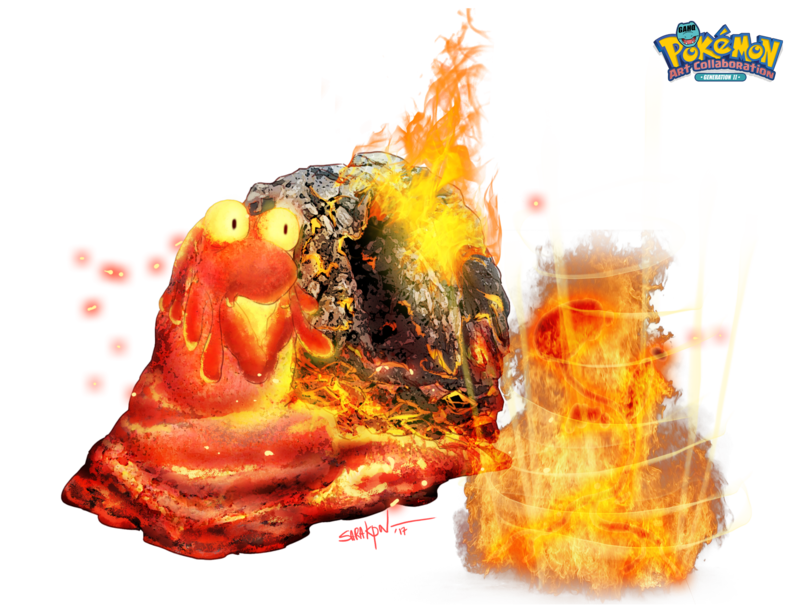 Its whole limbless body is made of Lava, including the “shell” that is also just skin that cooled down (somehow) and hardened. 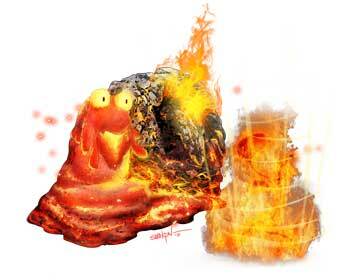 They are often surrounded by flames that circulate through their bodies. Trust me, you don’t want to touch this one.. It evolves from Slugma starting at level 38, quite a late evolution but one that’s definitely worth it. In the anime, a trainer named Egan was trying to catch an abnormally large Magcargo.